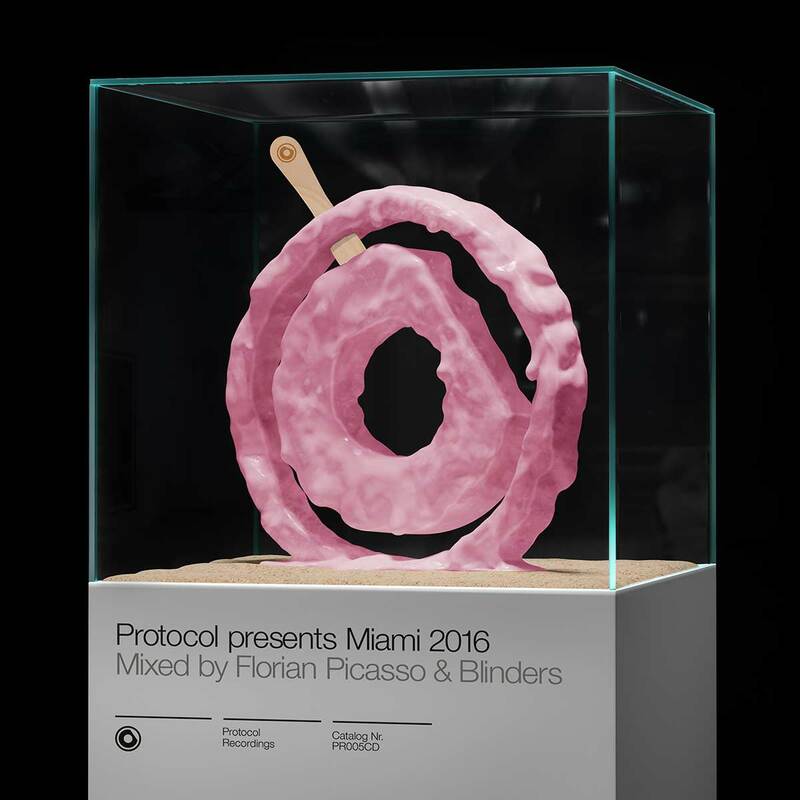 Mixed and compiled by rising Protocol prodigies Florian Picasso & Blinders, Protocol proudly presents their Miami 2016 compilation. The hour-long episode showcases Protocol’s impressive repertoire of artists, featuring familiar hits such as Volt & State’s “Sandcastles” and exclusive releases from Deniz Koyu, Arno Cost, Corey James, Tom Tyger, Sam Void and many more. 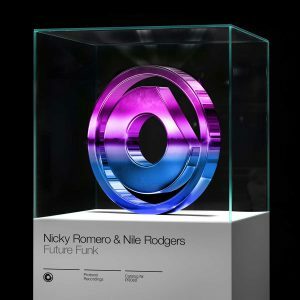 Of course Nicky Romero’s tunes – “Harmony” (w/ Stadiumx) and brand new “Future Funk” (w/ Nile Rodgers) are also featured on this compilation. This exhilarating hour of some of the hottest house music around takes the listener through 20 tracks, 4 upcoming releases and 13 exclusive plays. The compilers themselves are debuting two new tracks, “You Don’t Know” from Blinders and “Final Call” by Florian Picasso. 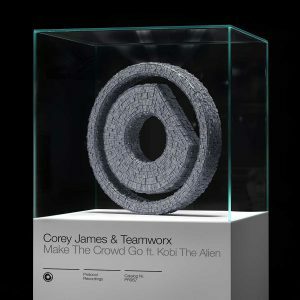 You’ll want to listen to this one the entire way through to get fully prepared for the best week of music in the States!